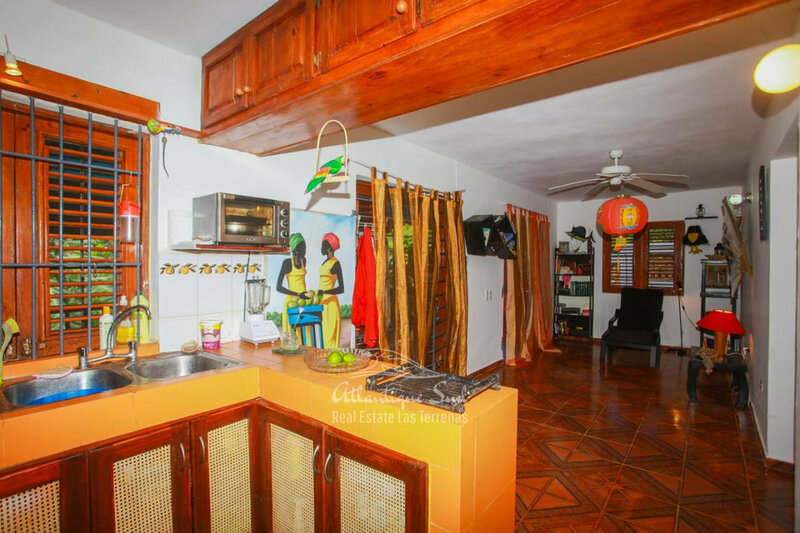 Bargain price on this pretty 2-bedroom house sitting on a land of 630m² (6,780ft²) in a quiet neighbourhood and surrounded by tropical nature. 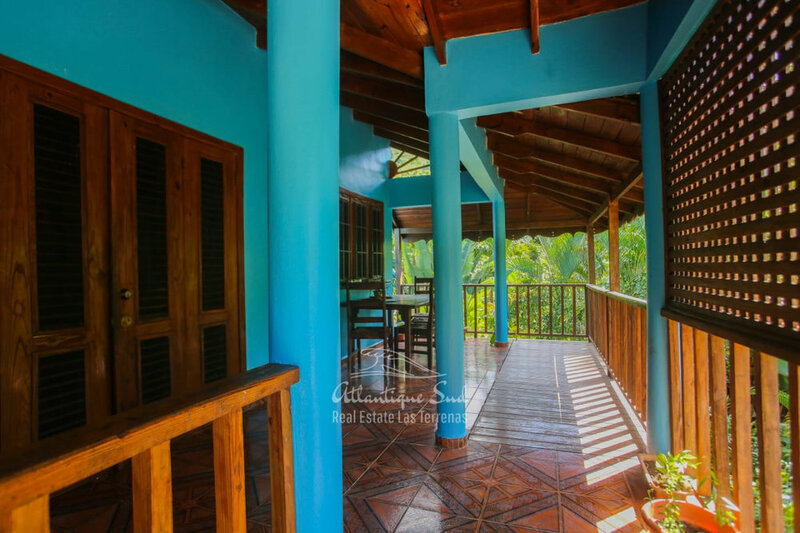 It is located in Hoyo Cacao, 5 minute south to Las Terrenas by vehicle. Every bedroom has its own bathroom. There is also a spacious living room with open kitchen. 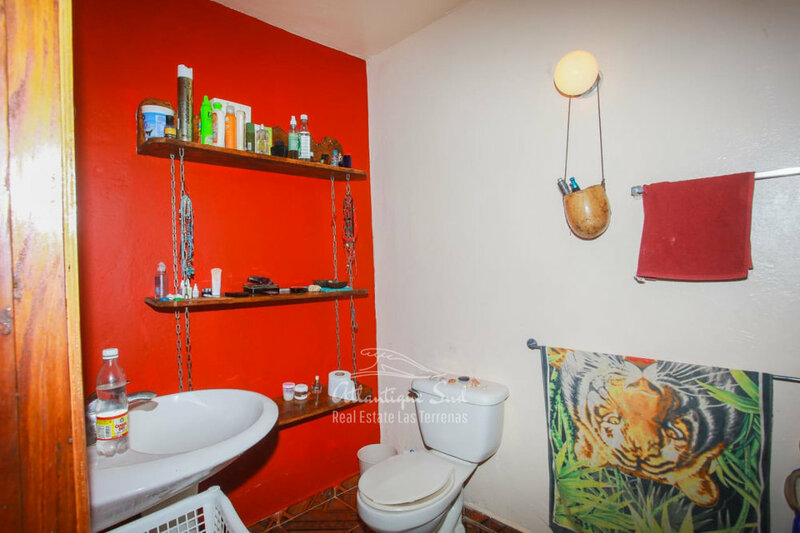 The property is gated and secured with an alarm system. There is the possibility to build an additional floor.